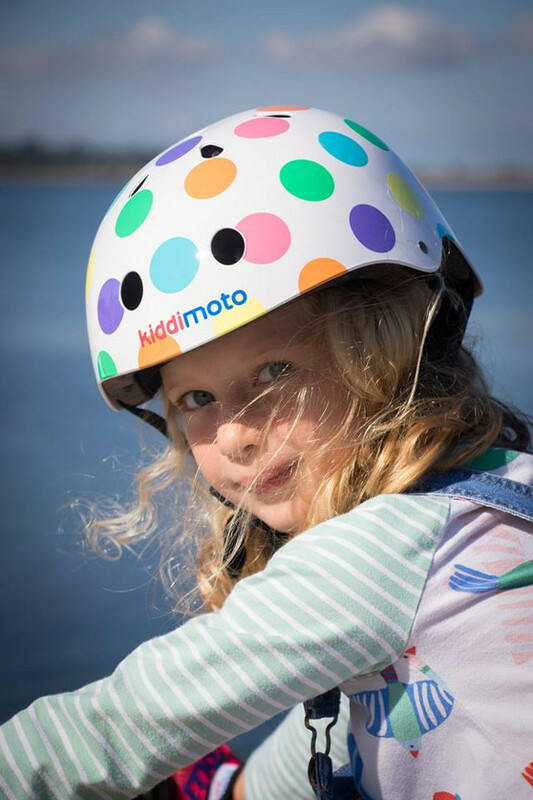 Kiddimoto helmets! So stylish and high quality and most importantly giving superb protection! 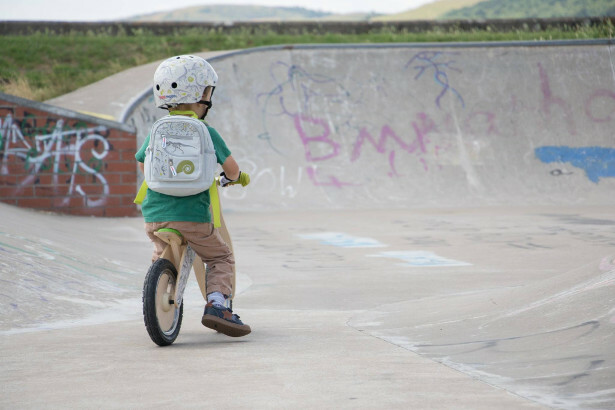 For kids who are cycling/scooting to school! What a great range! 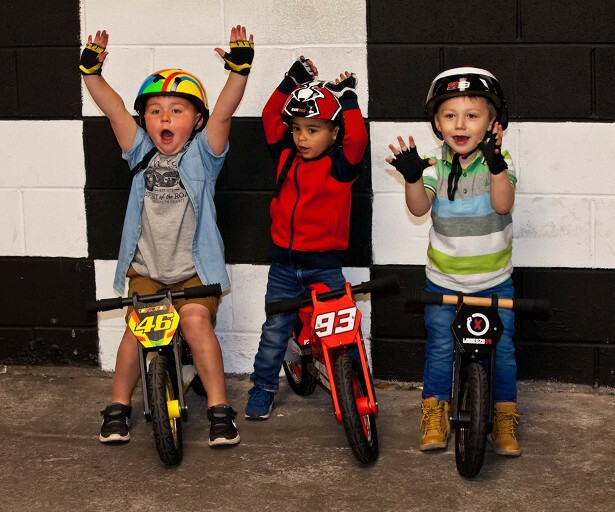 www.kiddimoto.co.uk The UK’s original balance bike company! 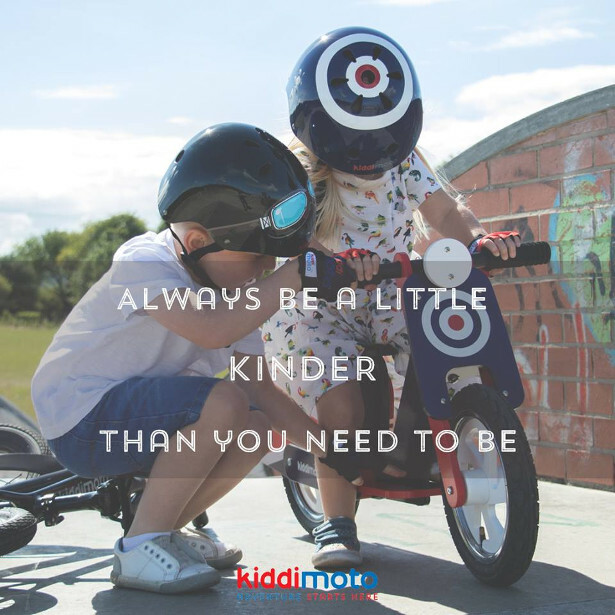 Kiddimoto have over 15 years experience producing top quality balance bikes and accessories for kids aged 18 months to 5 years. 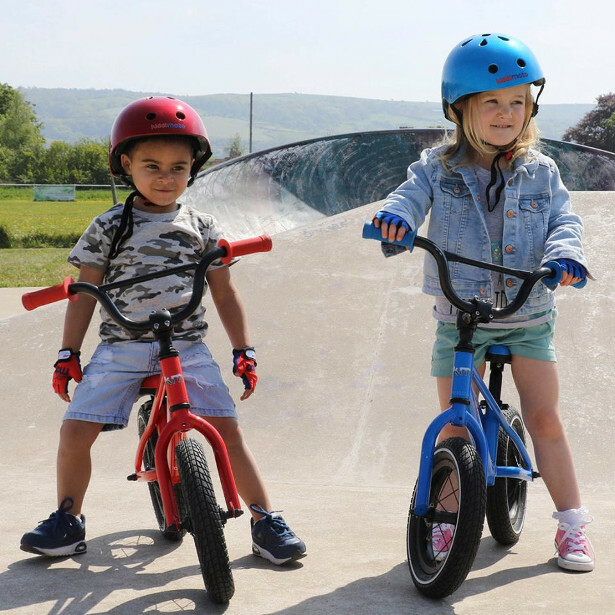 They are well known for the quality and style of their helmets, and it is the perfect time to be talking about the importance of a helmet as kids may be cycling/scooting to school in the morning in busy areas that they are perhaps unfamiliar with! They have a wide range of designs to suit all tastes, and they even produce officially licensed replica motorcycle legends helmets! 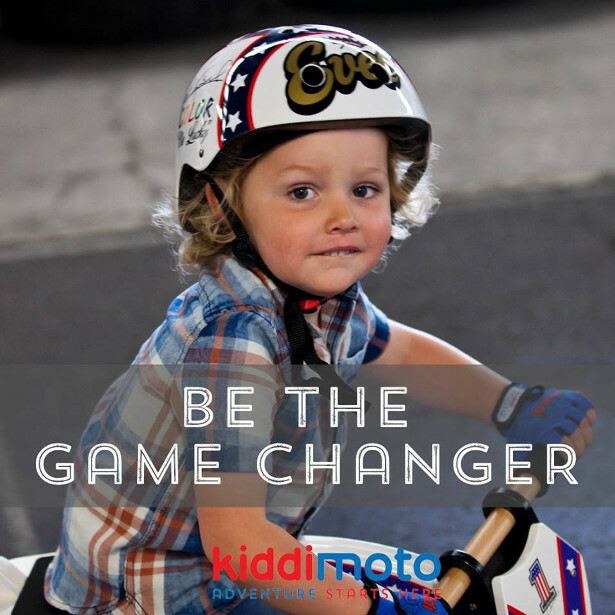 Kiddimoto is the UK’s original balance bike company. 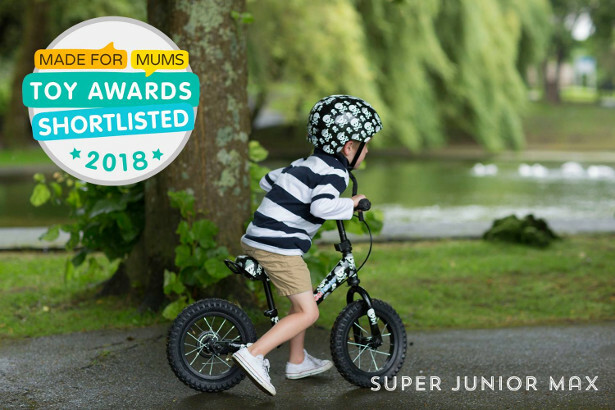 They produce a wide range of award-winning balance bikes, ride-ons and matching accessories from our headquarters in Somerset. 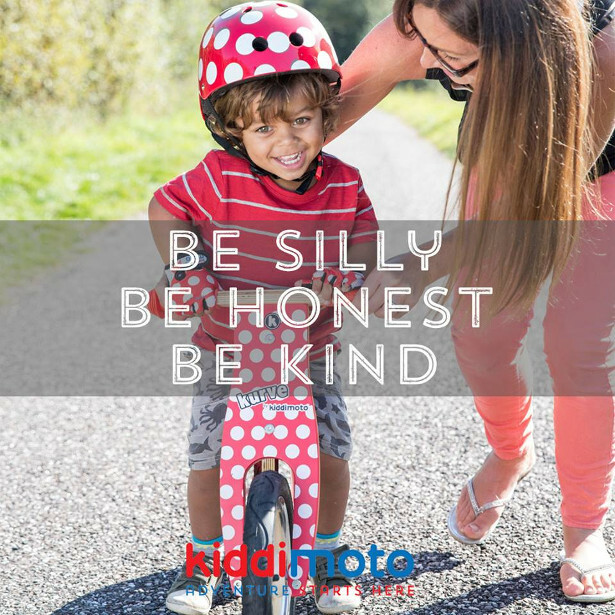 2003: Kiddimoto was born after founder Simon Booth built a wooden prototype of a balance bike in his flat in Axbridge, Somerset. 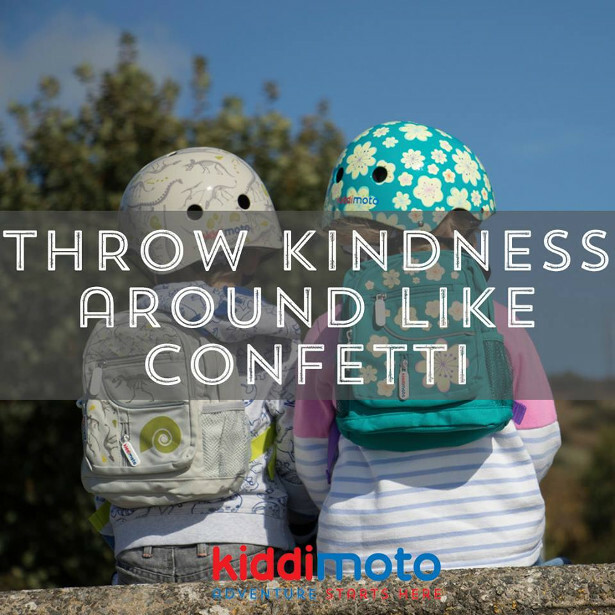 2004: Production began in earnest at a workshop in Cheddar, where the Superbike and Scrambler became the first bikes off the Kiddimoto production line. 2006: The first of a string of accolades came with the prestigious Hamleys One of a Kind toy of the year award. 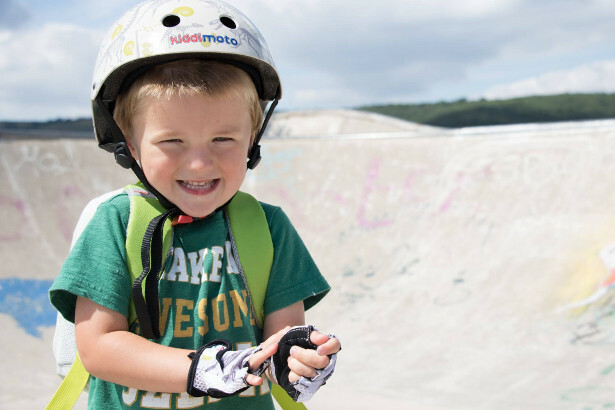 2009: Having outgrown its previous premises, Kiddimoto moved to a brand new location in the tiny village of Westbury-Sub-Mendip in the Somerset countryside near Wells. 2011: Simon made an appearance on the BBC’s popular Dragons’ Den programme. After a gruelling interrogation, he left with investment offers from two Dragons! 2013: With business booming, the Westbury warehouse was expanded in order to keep up with demand from the UK and abroad. 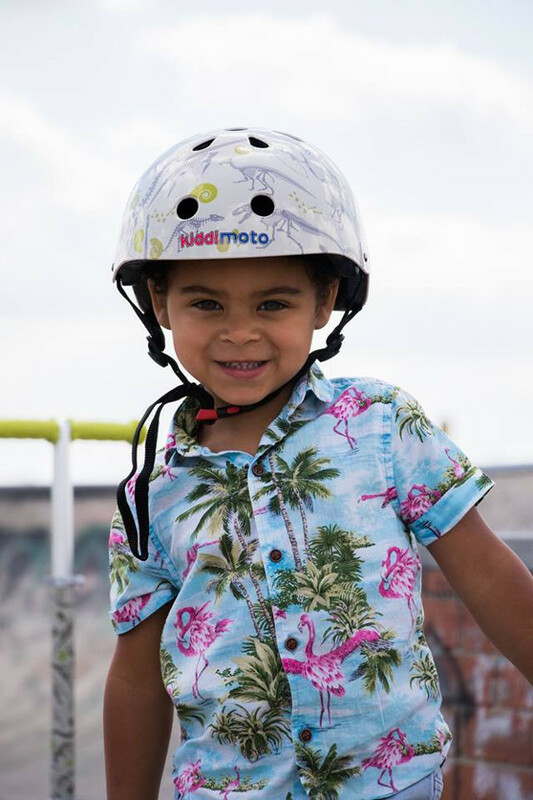 2015: Kiddimoto won its most prestigious accolade yet, with the Queen’s Award for International Trade.